Since October of last year, Bruce Springsteen has spent the bulk of his time onstage at New York's Walter Kerr Theatre as part of his massive "Springsteen on Broadway" residency. If you weren't able to get tickets to one of the many performances, a forthcoming concert film for Netflix will have you covered. The service announced today that the Springsteen on Broadway concert film will arrive on December 15, coinciding with the closing date of the Boss' 236-show residency, for which all shows are entirely sold out. "The purpose of the film is to bring this incredibly intimate show to Bruce's entire audience intact and complete," Springsteen manager Jon Landau said in a statement. "In addition to its many other virtues, Netflix has provided for a simultaneous worldwide release which is particularly important for our massive international audience. Ted Sarandos and the entire company's support has been a perfect match for Bruce's personal commitment to the filmed version of 'Springsteen on Broadway.'" Netflix's chief content officer Ted Sarandos added: "We are thrilled to bring Bruce Springsteen — a master storyteller, humanitarian and voice of the everyman — to Netflix in this historic one man show. This groundbreaking experience defies the boundaries of theatre, concerts and film and will give our global audience an intimate look at one of the biggest cultural icons of our time." 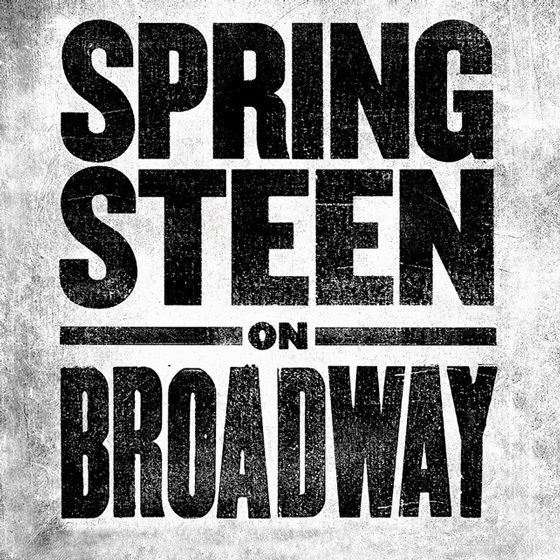 Springsteen's run of shows on Broadway has been extended numerous times. Initially set to run for eight weeks last year (October 12 to November 26), the residency was then announced an additional 10 weeks. Springsteen later extended the residency for a third time back in March, setting the December completion date. ​Hear Soccer Mommy Cover Bruce Springsteen's "I'm on Fire"